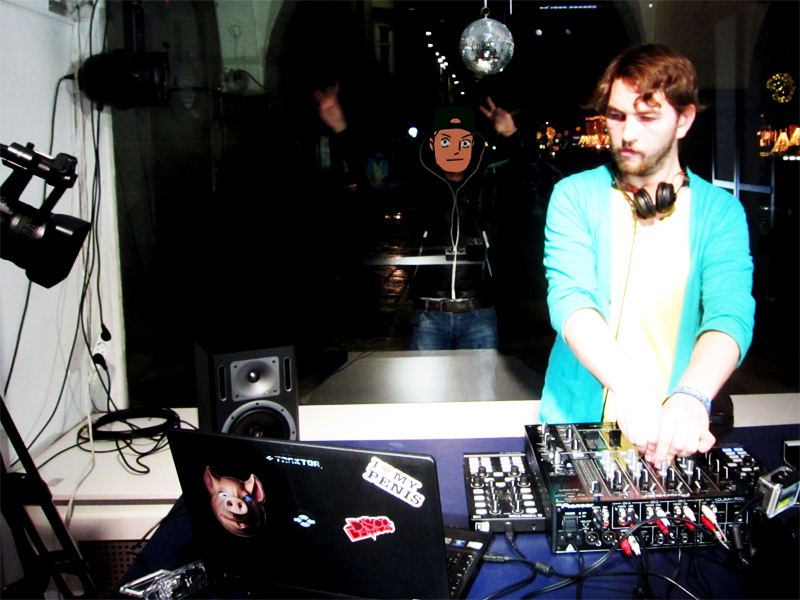 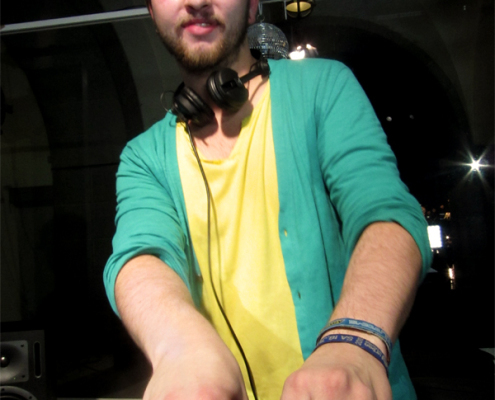 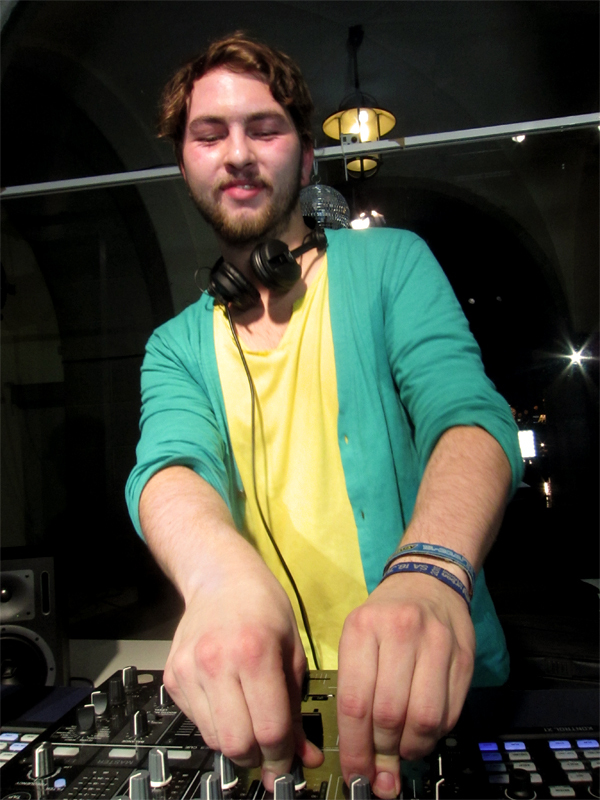 Loopy Sonic was founded in December 2010 by Maximilian Leeb. 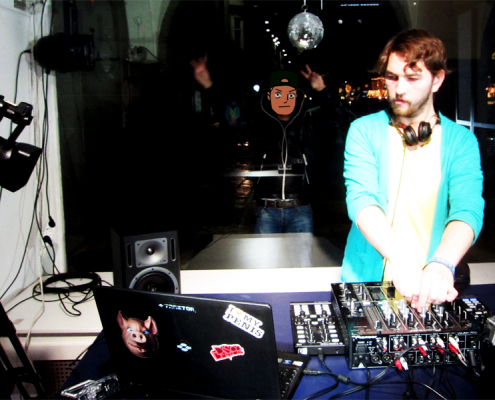 And his project startet as good as he hoped… Loopy Sonic has established to one of the leading electro artists in the western lower Austria and is going to conquer the whole world with his dirty Electro Beats. 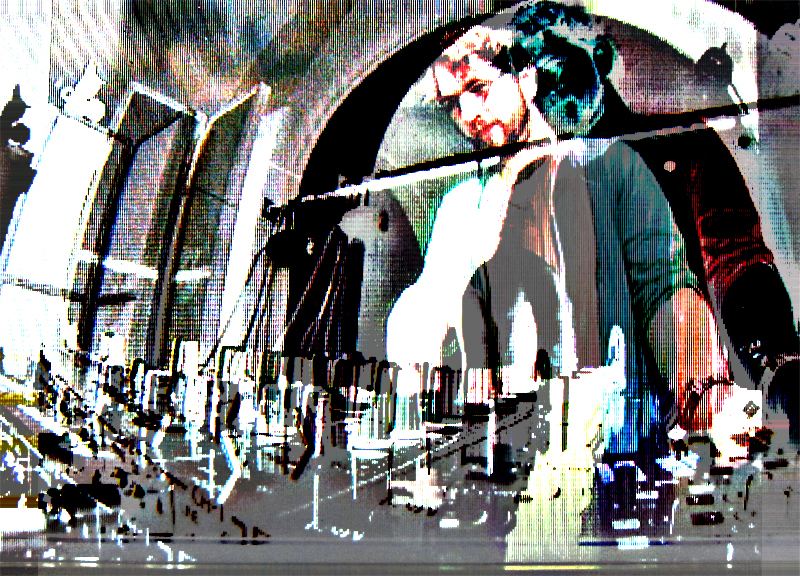 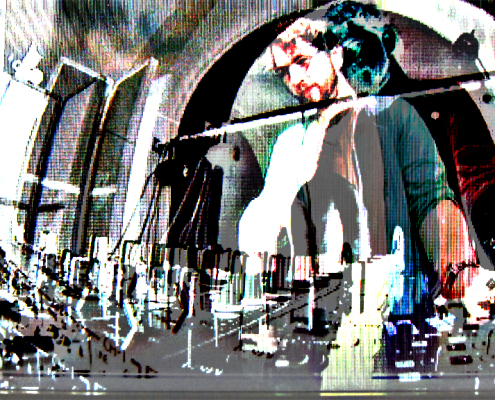 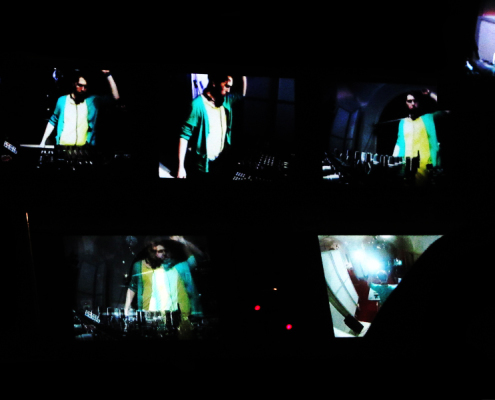 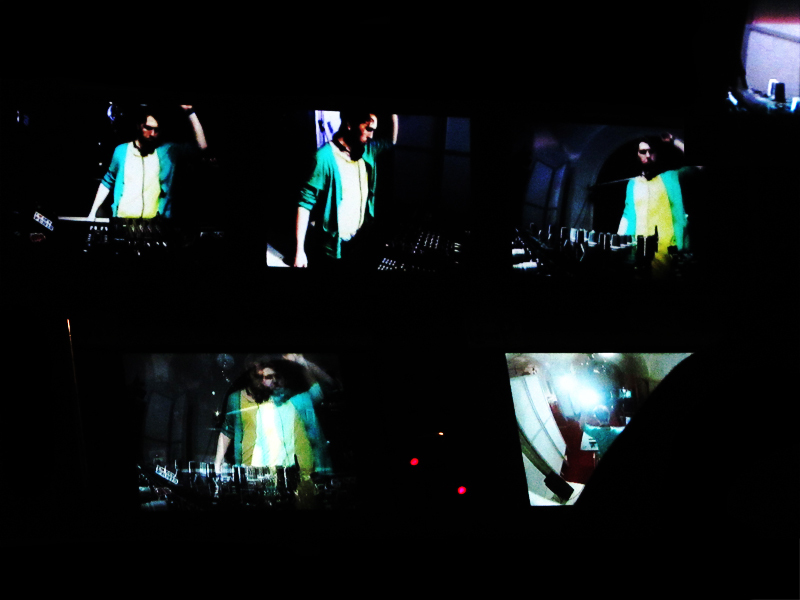 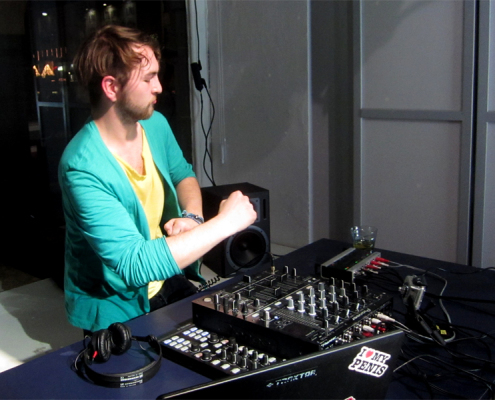 Loopy Sonic plays at regular intervals in Linz and the surrounding cities. 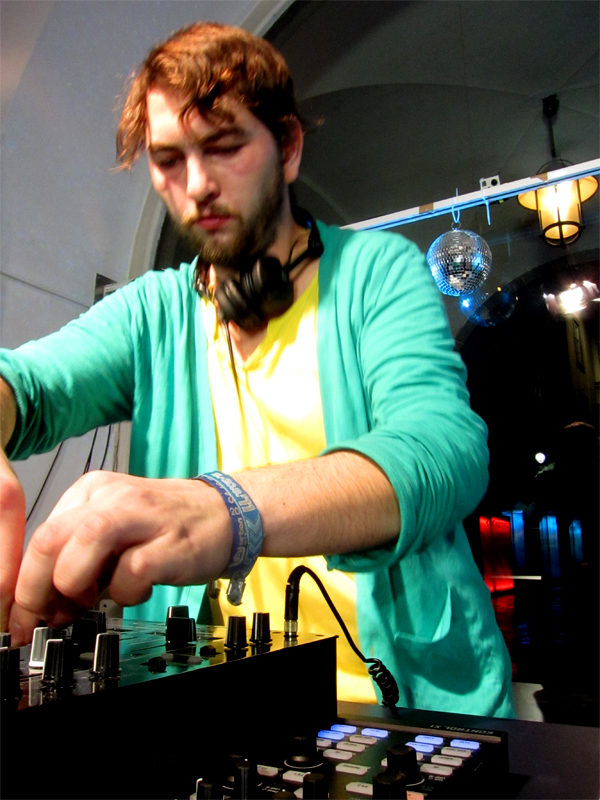 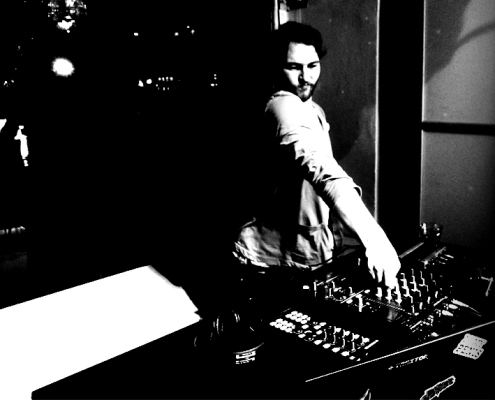 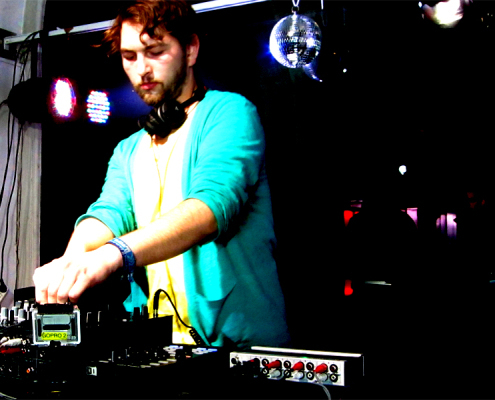 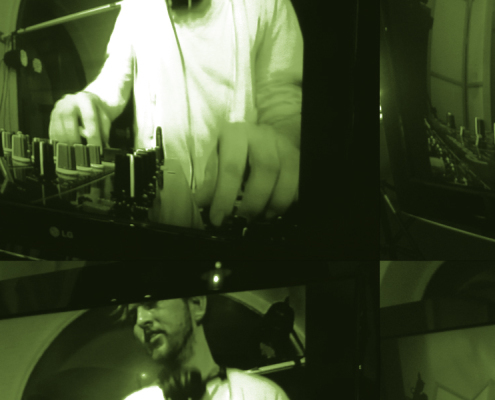 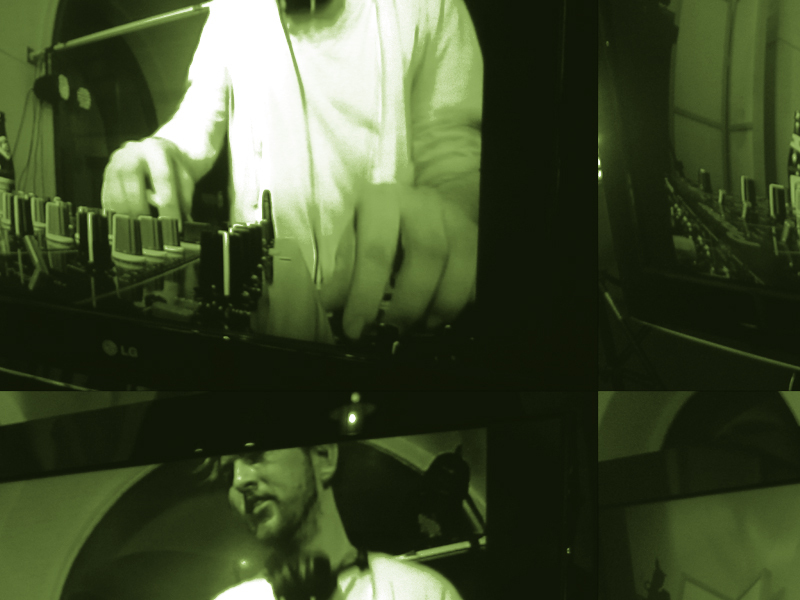 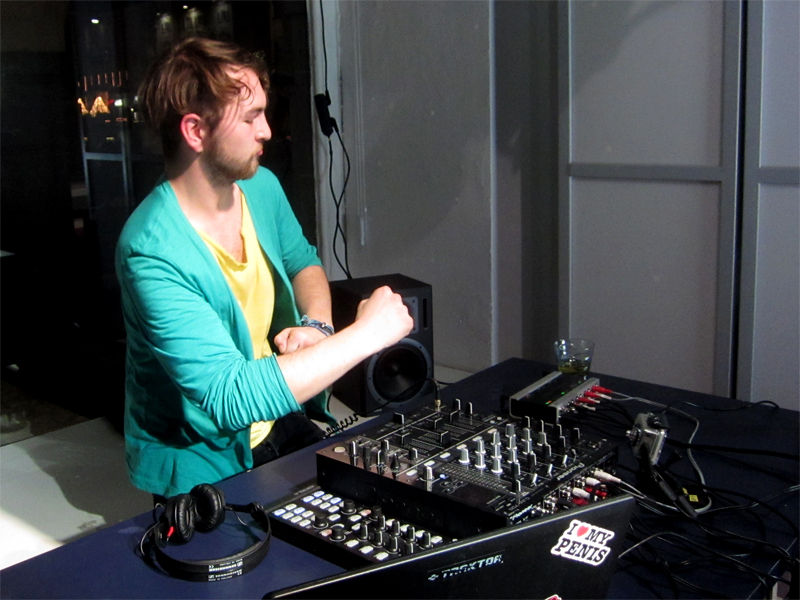 In September 2011 he and his mates Wreckdown VS Raw and IlleGore founded the Linzer Collective “Rag Bag Rockerz” who organizes many electro parties at different locations in Linz to grant the audience eargasms. 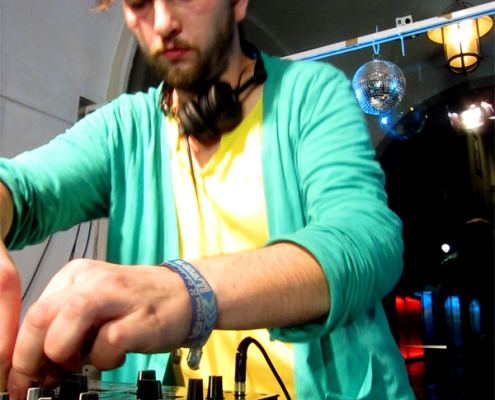 Loopy Sonic mixes deep and soulful tracks with heavy disco trash and weird, trippy beats… There is no specific genre that Loopy Sonic plays; the only thing that matters is energy; pure Energy and a lot of fun.